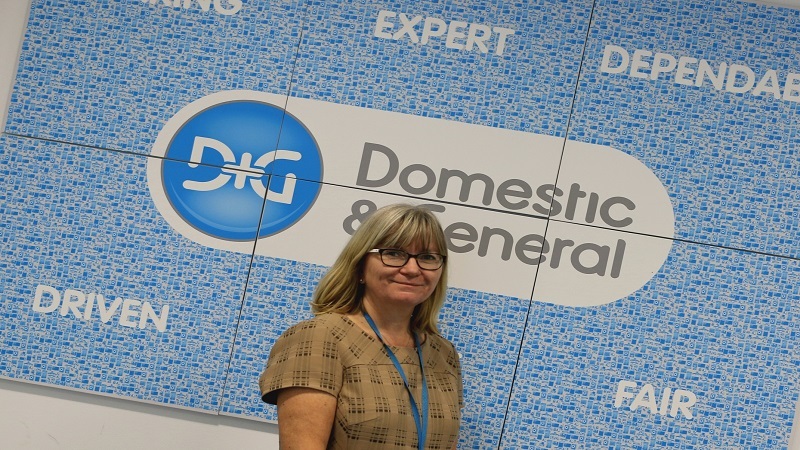 Brona Ratcliffe, head of contact centres HR at Domestic & General, oversees more than 900 employees at the company’s Nottingham-based contact centre. 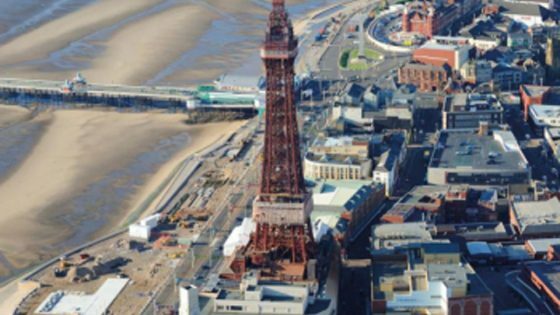 Domestic & General employs more than 2,500 employees in the UK and, last year alone, handled eight million calls, spending three billion hours on the phone. Here, she explains how Domestic & General has adopted strengths-based recruitment to appoint the right talent for a successful contact centre environment. Change can be difficult, do you agree? A tough question, but this will likely face applicants during a job interview with Domestic & General as part of our streamlined strengths-based recruitment process. As a business, we recognised that although change can prove to be difficult, we wanted to re-evaluate the way we recruited talent to our contact centre team and remain at the forefront of the industry. Filling vacant roles in a sector with a notoriously high employee turnover can certainly be challenging at times, and it is our duty as responsible employers to not only fill positions and ensure the business runs effectively, but that the candidates we recruit are the right people and will get as much out of it, both personally and professionally, as they put into the business. Both financially and productively, the importance of hiring the right people the first time around is crucial. Research conducted in 2014 by Oxford Economics revealed that the costs of recruiting replacement members of staff to be as much as £30,614 per employee. The figure is based on the combined logistical costs of recruiting and absorbing a new worker, and the lost output a company experiences during the period of time the new worker is ‘settling in’. The report unveiled that, on average, workers take 28 weeks to reach optimum productivity which has an attached cost of £25,181 per employee. Over the past 18 months, we have been working with business psychologists Capp to implement a strengths-based recruitment process within our business structure. In short, this allows us to assess body language, scenarios and group work to nurture applicant success and help ensure the right people are filling our roles. It almost goes without saying that in order to achieve a successful career in the industry; our employees need to have an abundance of core skills such as: strong customer focus, the ability to work under pressure and be highly agile and adaptable. These are the skills we look for in our candidates and what we need to identify as we undergo the recruitment process. We feel in order to have a successful business, our employees need to love what they do from the word go, and naturally be suited to the role with strengths already in place. As a result, we no longer look closely at someone’s work history but are much more interested in their core skills and where they could best fit into our organisation, whether it is in our contact centre or in a more senior role – to benefit both parties. The recruitment process is broadly divided into three key areas: the initial application, a telephone interview and the final assessment centre and there are three aspects we look for – strength, performance and energy. Key assessment signals might include whether applicants are using passionate language; what their body language is doing; and whether they are smiling or speaking quietly. 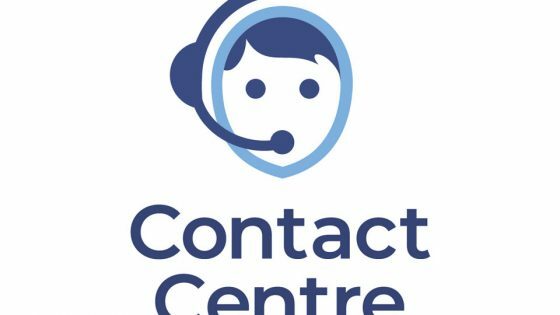 Given the demanding nature of the role, our assessment centres need to replicate the experience of the contact centre role. By using exercises, similar to speed dating, it recreates a really similar atmosphere to a contact centre, which are noisy, busy environments. Naturally if an applicant looks out of place at the assessment centre, the role is not suitable for them. The impact of using strengths-based recruitment is already having a profound effect within the business. Almost 93 per cent of our assessors said they felt the new recruits were more highly engaged during the training and picked it up quicker, whilst 100 per cent of its assessors agreed the strengths-based approach was more effective, saying they could differentiate between low, average and high performance easier; identify candidates who are a good fit for the contact centre role; and ensure the new hires would be an asset to the business. As we move into our busiest time of year in the run up to Christmas, ensuring we have highly motivated, talented and enthusiastic employees is vital to guarantee our customers receive outstanding customer care, as well as looking more inwardly to ensure they all find their role enjoyable and are in a career they look to progress going forwards. Domestic & General is the market-leading appliance care provider for household appliances and consumer electronics in the UK. The company takes the worry out of appliance breakdowns for over 16 million customers and carried out over two million repairs last year alone.